Watch SPYDER Tamil Teaser. The movie is presented by Tagore Madhu in association with NVR Cinema LLP along with Reliance Entertainment Production. 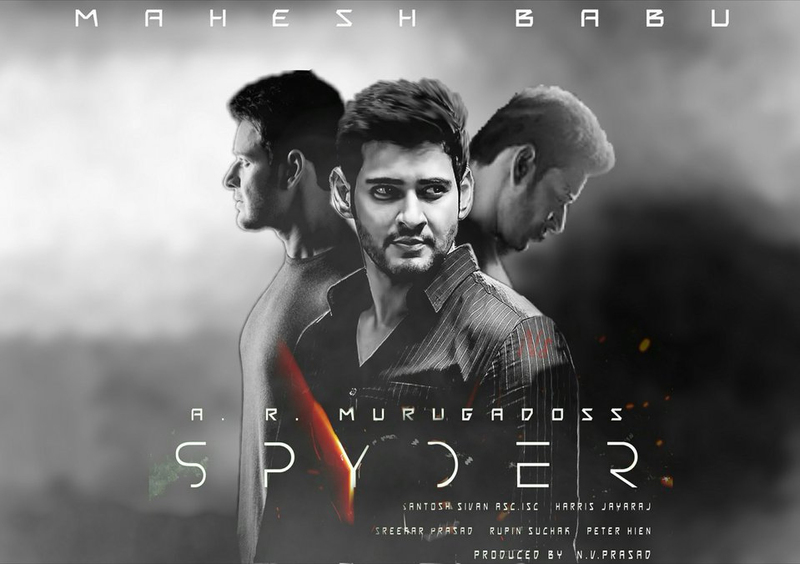 Mahesh Babu, Rakul Preet and SJ Suriya are the main leads. The movie is being Directed by AR Murugadoss, Produced by N.V. Prasad and Music by Harris Jayaraj.